With mobile devices being the new gateway of internet access for millions of users across the globe, entrepreneurs have all the incentives they need to send out mobile advertisements. 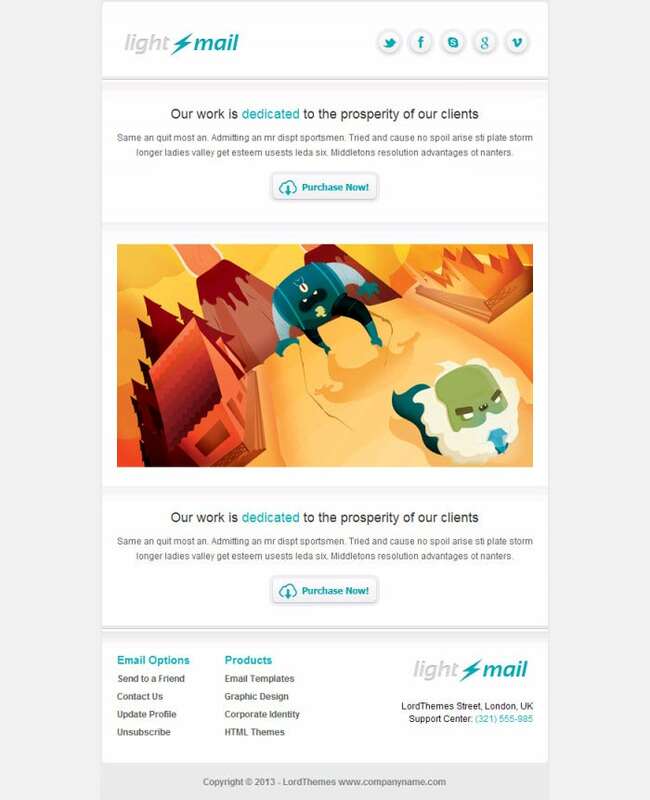 These could take the form of conventional emails with attachments, responsive email designs with colourful design elements, or notifications in mobile apps. Creating perfect advertisements for mobile platforms necessitates faithful templates that are able to showcase the smartly designed ad in the way it is meant to be shown. With colourful designs, these templates give you a great starting point to creating aesthetically appealing advertisement texts, including images, page breaks, dividers, columnar layouts and more gripping design elements. You can also see Advertising Postcard Template. Get your business noticed fast! 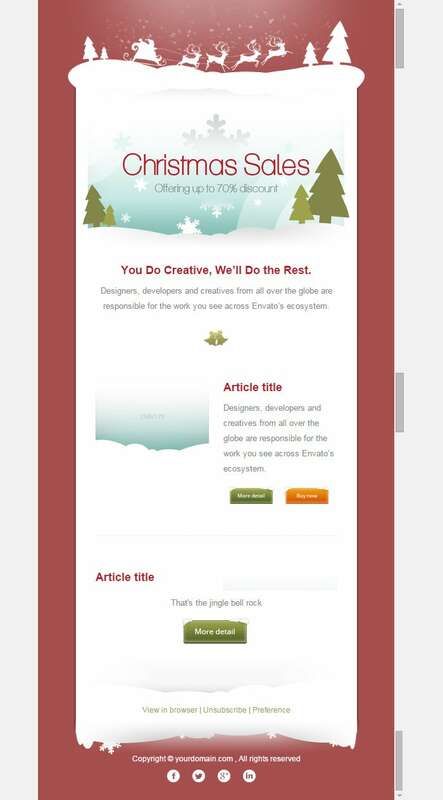 Create a brilliant mobile advertising email with this responsive email template. 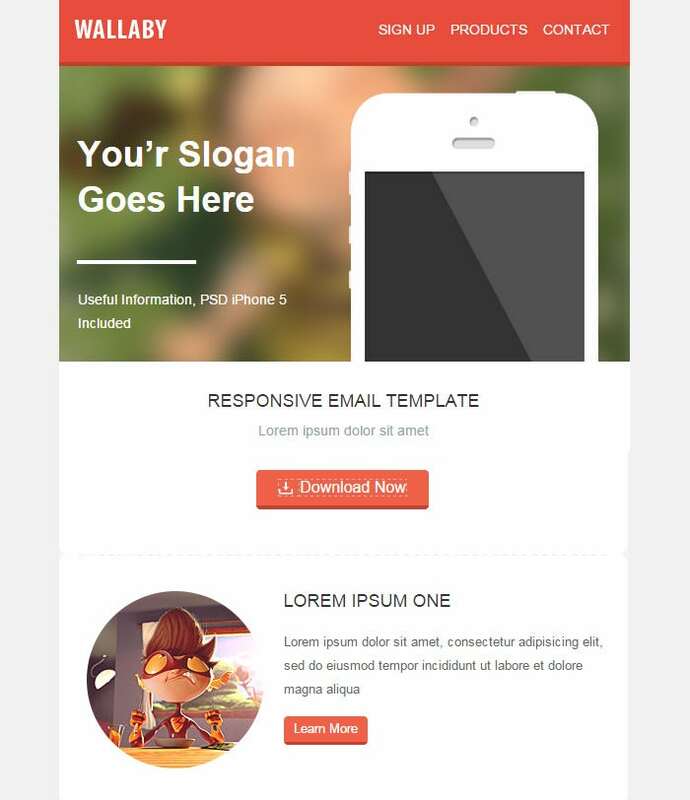 Email being an essential marketing tool, this template can do wonders to stimulate your self-promotion. Use this template to create an email that stands out in the crowd of your competitors in the industry. Being a businessman, you can’t just spend hours creating an original design for your mobile advertising campaign. With this Eclipse mobile advertising template, you can create a professional looking advertisement in almost no time. Just download this template and fill in your advertisement details to create an inspiring work with original design. 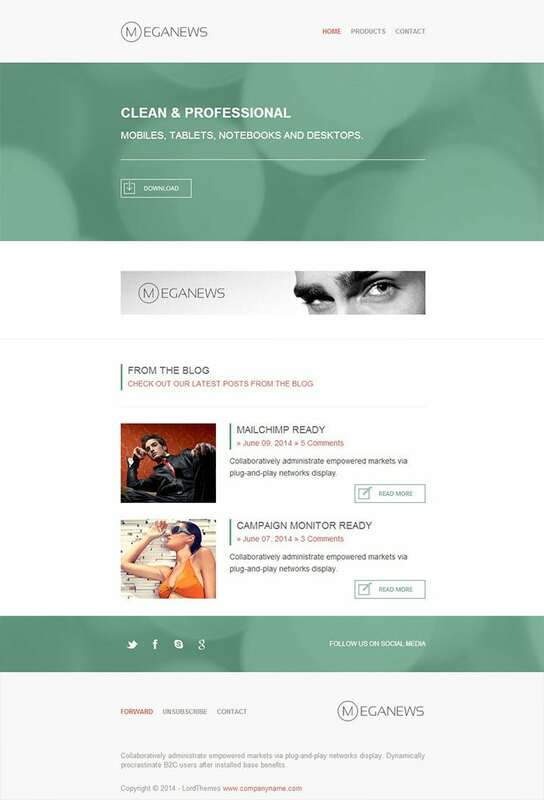 MegaNews is a clean and original professional style mobile advertising template created with the latest of technology. Nice font and free design feature in this template, and it is 100% customizable to suit your needs. 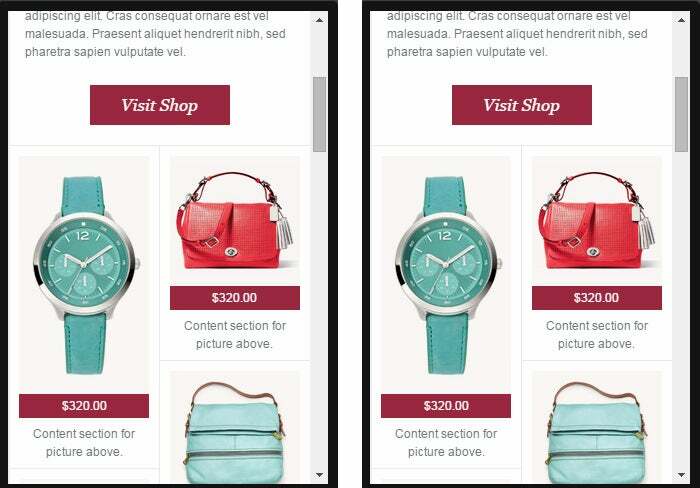 It’s responsive feature allows users to access it from almost any mobile device. 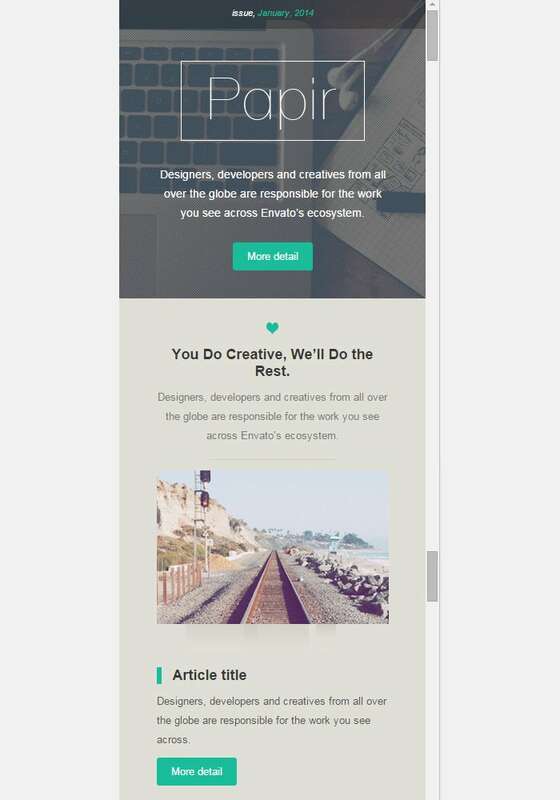 This clean and modern email template with editor is sure to attract a crowd. Equipped with the ease of customization, it has detailed layers that you can modify as per your needs. Its Editor feature allows you to create a perfect template that will suit every manner of events. 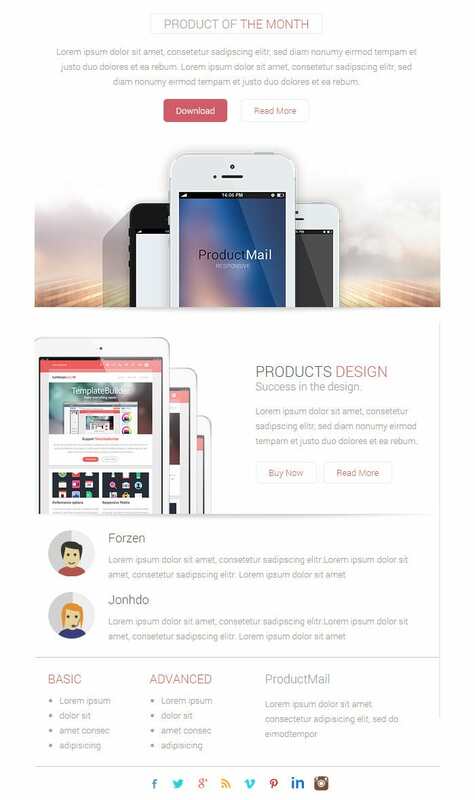 Get back to the roots of advertising with this Product Mail styled mobile advertising template. This professional looking template comes with all the tools and features that are needed to make an advertisement easily and quickly. 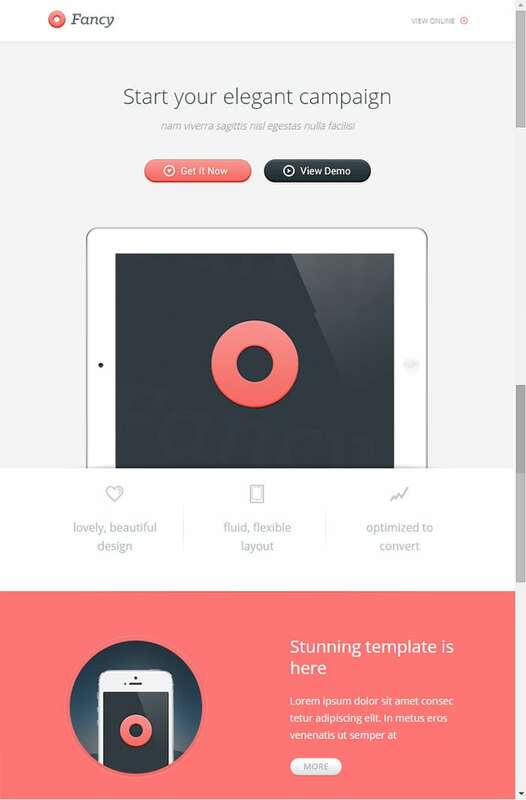 Just download and use it to create an advertisement without any technical design team. 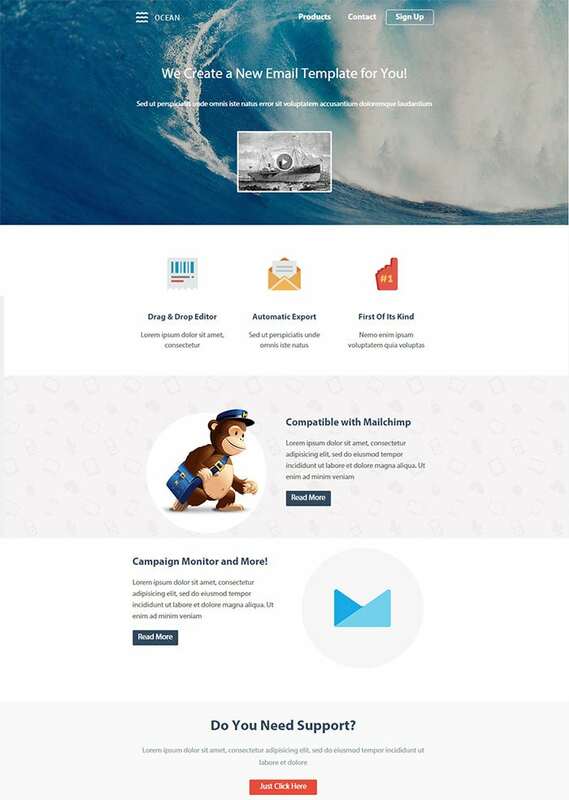 Featuring a cartoon theme with light colors, this responsive email template is suitable for different types of businesses and advertisements. 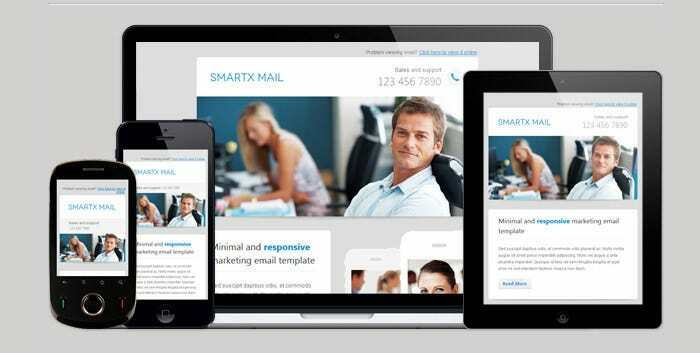 It is a complete package that helps you to create a fully responsive advertising email that your users can access from a variety of mobile devices, including smartphones and tablets. 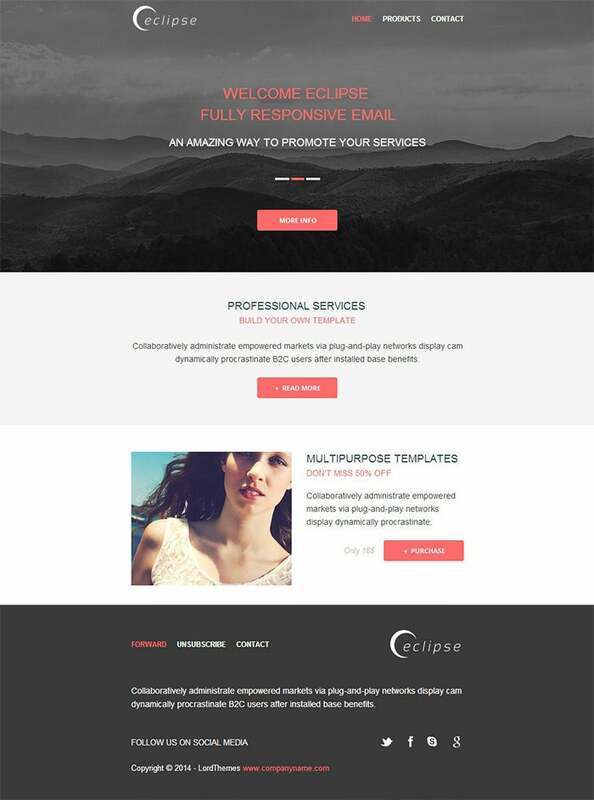 A combination of sophistication and modernity, this Retinactive responsive flat email template will let your business speak for itself. 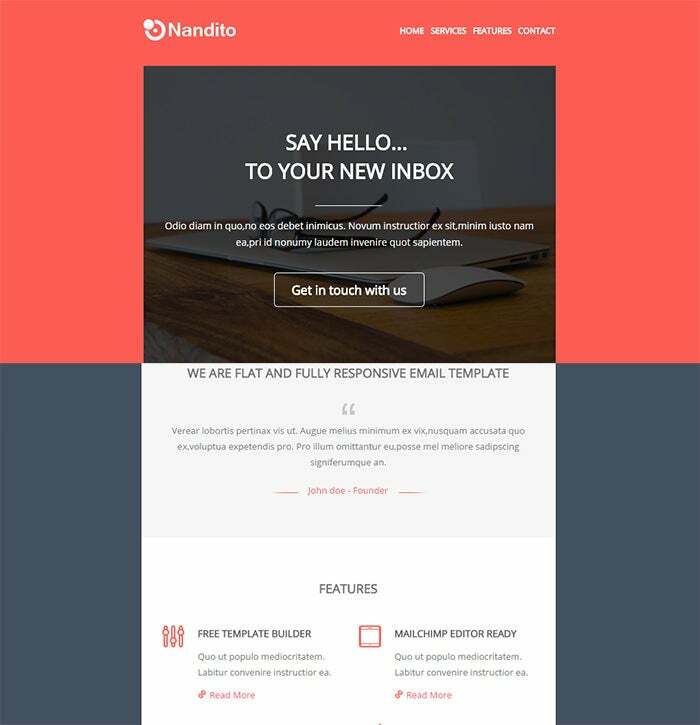 Simple, minimalist and vibrant, this is one of those email templates that can be used for almost any purpose. With 100% customizability, you will have no problem making it match your needs. One for the bold lovers of design, this LightMail mobile advertising template is perfect for your next mobile advertising campaign. The final package that you download comes with a user-friendly interface, 100% customizability, and latest updated tools and techniques. 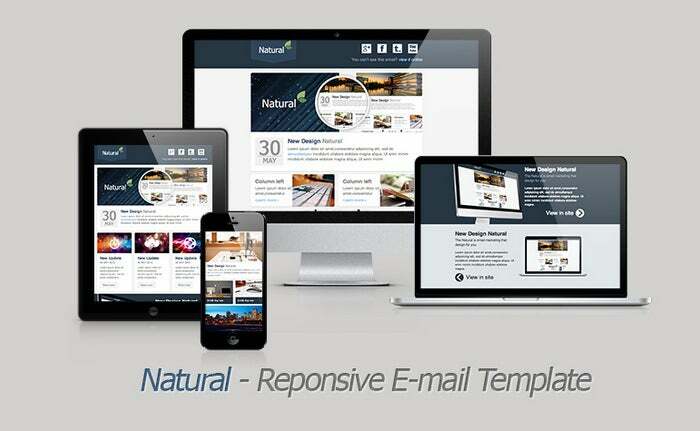 Its responsive nature allows your users to access it from any device. Check out this unique and modern mobile advertising template for your next advertising campaign. It is easy to customize as per your requirements, and it has a responsive nature due to which it looks equally beautiful on different mobile platforms. With a variety of tools and features, create a professional looking mobile advertisement for your business. 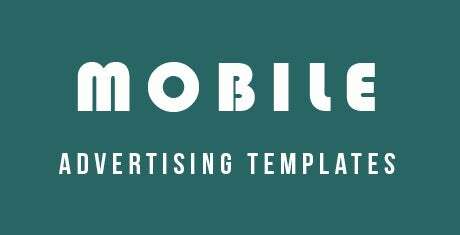 Originally designed for the promotion of any business, this simple textured mobile advertising template can be efficiently used for any promotion or advertising purpose. It is simple to customize with a variety of tools and features. 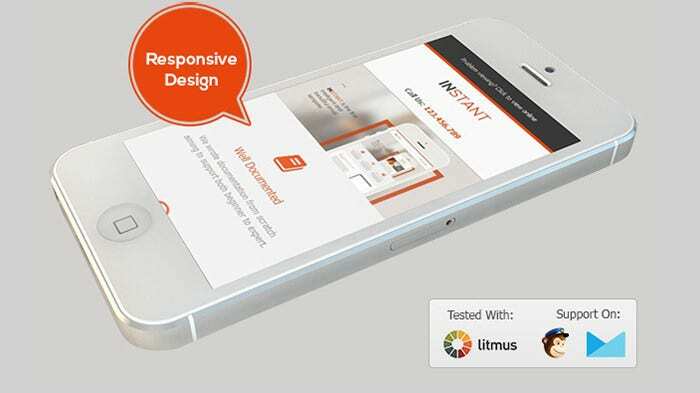 It has a gorgeous design which is a must have for any mobile advertising campaign. 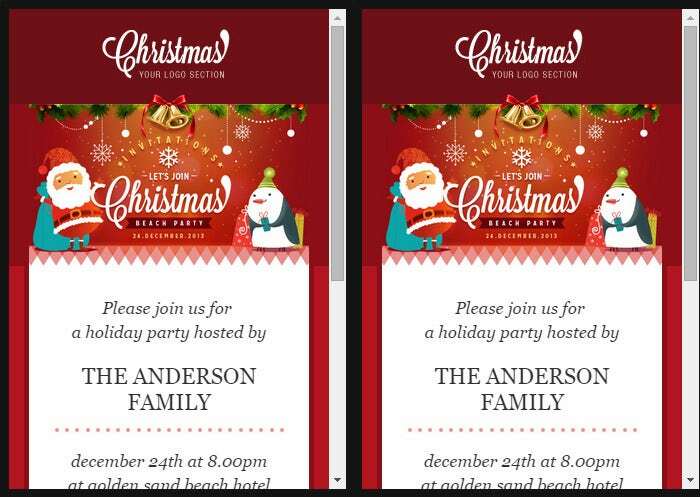 Here’s another template that’s perfect for any mobile advertising campaign. Easy to customize, the textures and effects that this template uses look fantastic and professional. The template is 100% responsive, due to which it works beautifully on all types of devices and screen sizes. 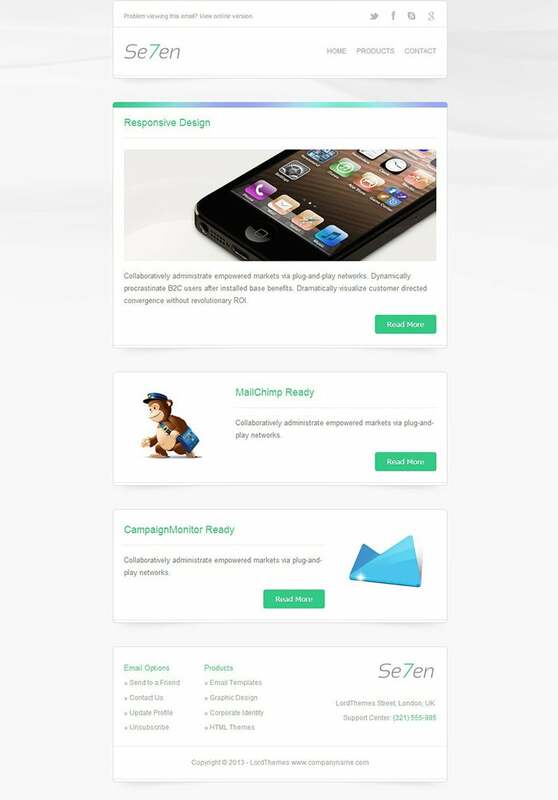 This cool Aiden mobile advertising template is specifically designed to work well for different advertising campaigns. The best thing is that it is 100% customizable, with a variety of textures and organized layers. 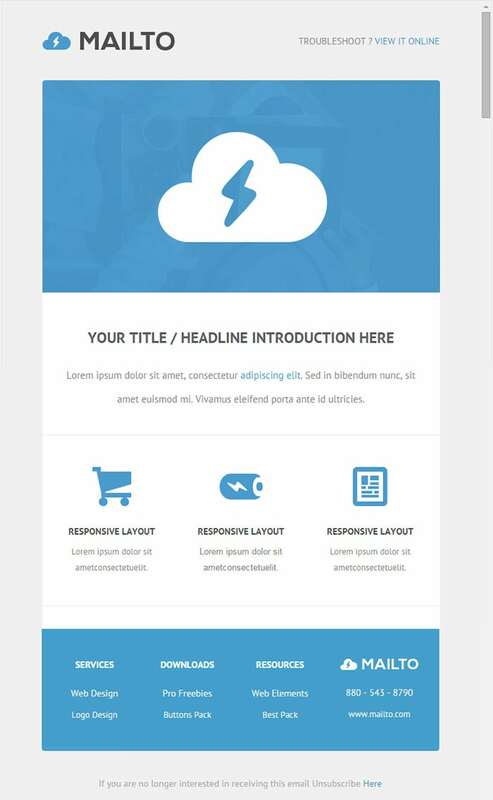 With this template, you can create an advertisement that your customers can access from a variety of devices. This is a photography based mobile advertising template, due to which it is perfect for advertising design and photography services. With a number of pre-defined image spots, it is easily customizable to quickly create a spectacular advertisement design. And best of all, it is fully responsive. Looking for a professional looking mobile advertising template? Search no further than this advertising design, originally designed to promote an online shopping website. From the font choices to color palettes, this mobile advertising template is sure to grab attention and capture style for most types of businesses. Designed to suit any advertising campaign, you will just love this Fancy Mail mobile advertising template. Featuring a number of fonts, colors and textures, this template is suitable for any business that deals in luxury and sophistication. 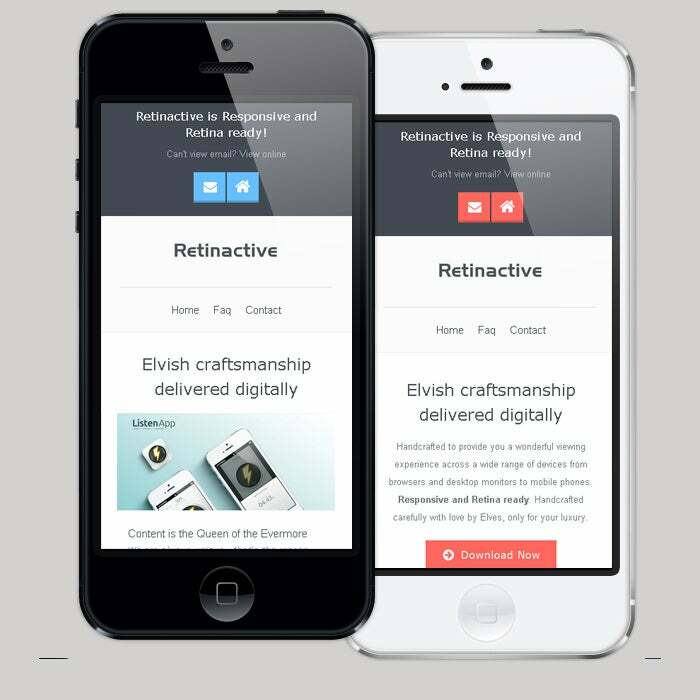 Being responsive, it can be viewed and browsed through on a variety of devices. Boasting of multiple colour palettes, configurable layouts, reusable modules, and responsive designs, these ad templates are really useful for web designers, entrepreneurs and even bloggers. Working with advertising templates puts you ahead of competitors, as you can add high quality images into the design, use free fonts and icons to mark out more important parts of the advertisement, and can even use animated images for the added impact. 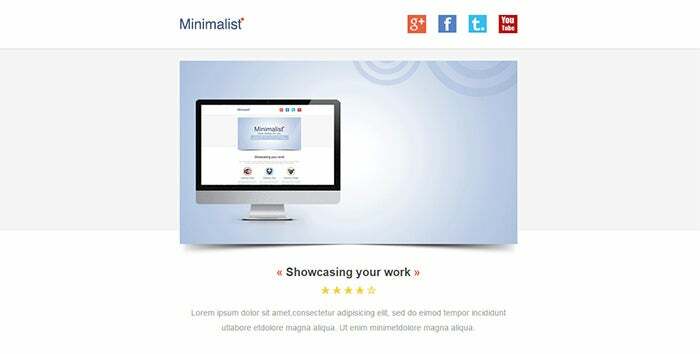 Integrating your social profile connection with the advertisements is possible, you can smartly create button styled hyperlinks, and can play around with peripheral design elements such as borders and backgrounds. 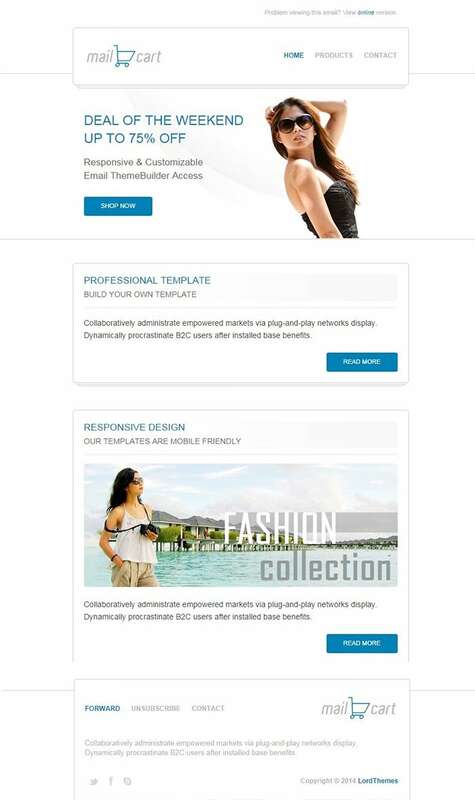 Create stunning headers and footers, drag and drop images wherever you want them to appear, and then write an explosive advertisement copy, all empowered with the best mobile advertisement templates. Brace up to watch your advertisements take mobile users by storm, bringing in more responses, revenues, and feedback. With a large number of customers accessing the Internet via mobile devices, it becomes important to send out advertisements through mobile platform. 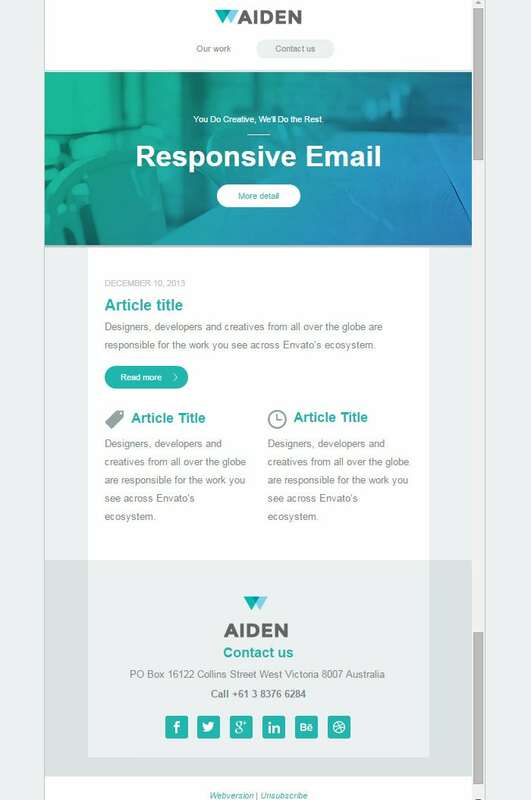 Whether it is an email with attachment, a responsive email or a mobile app notification, these best mobile advertising templates allow you to create innovative and professional looking advertisements within minutes.